It’s a familiar scene to anyone who has ever gone to a new doctor’s office: You check in, you take your seat in the waiting room, and you start inching your way through the exhaustive paperwork detailing your medical history. Apple's new iOS, premiering this spring, could streamline that entire process. Among the new features included in the latest iPhone operating system will be an updated health app, which in addition to tracking your steps and sleep patterns, will allow users to store their medical records on their phones. 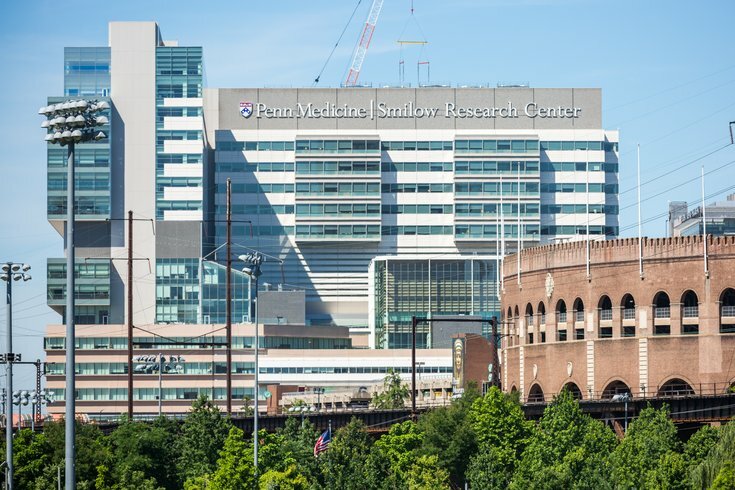 Patients of Penn Medicine and Pennsylvania’s Geisinger Health System will be participating in this new feature, enabling records of patients' immunizations, allergies, lab tests, and medications to be organized in the app. In lieu of having to transfer forms and medical records, all that info will be on your phone. The app is currently in Beta and could turn out to be particularly helpful for people who may forget what shots they have or haven’t had, the specific names of their medications, or any number of typical health questions a new provider might ask you. WHYY notes there have been previous attempts at digital health records, including Google Health, which was retired on Jan. 1, 2012. “With a few years of experience, we’ve observed that Google Health is not having the broad impact that we hoped it would,” Google said in a statement at the time. What will be different about Apple’s new attempt? Fitness trackers have ballooned in sales since 2012, with Fitbit reporting 25 million active users as of Feb. 8. The trend toward daily fitness tracking could poise Apple’s upcoming health feature for greater success than previous tech giants’ attempts.